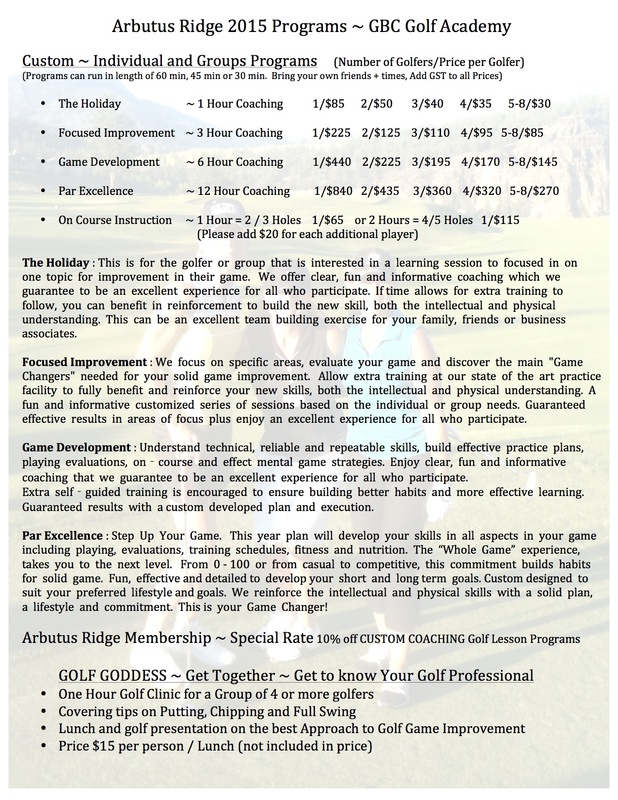 NEW PROGRAMS AND GREAT VALUE…. What is Your Game Changer? This entry was posted in Golf Instruction. Bookmark the permalink. 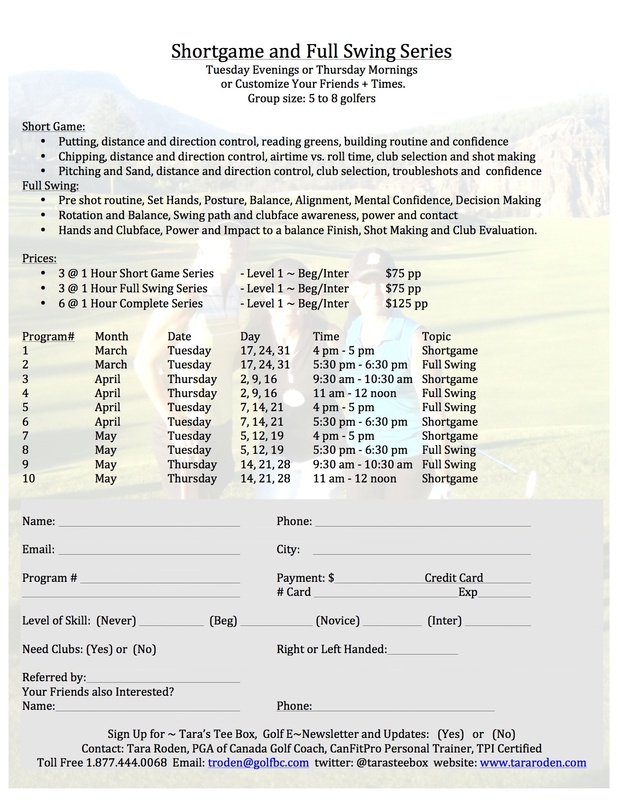 ← Share Your 2015 Golf Season with your Best Friend… Vancouver Island is Ready to Go!